Flock itself | Açık Kahve Erkek Kısa kollu t-shirt | itself. Soft and velvety itself logo printed with a special technique called Flock. 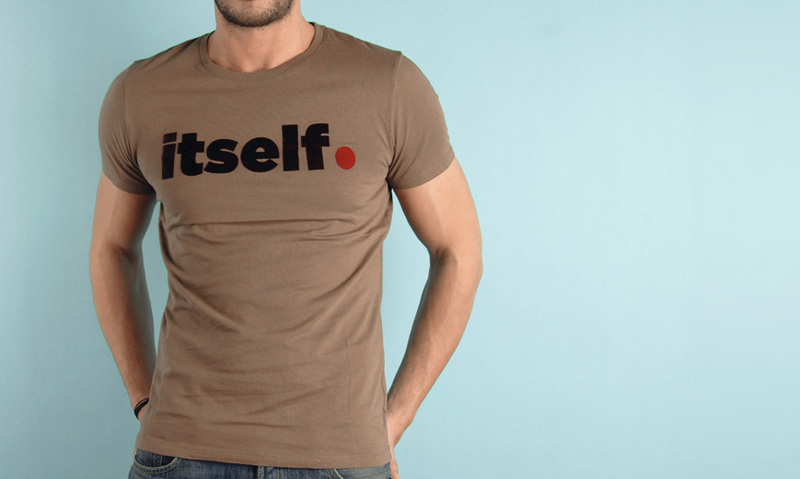 Dark brown logo on our pale brown basic t-shirts. Make sure you follow the washing instructions carefully.